Fiona Frost is looking forward to enjoying her last summer before college when she will begin her studies in forensic science. But her summer plans are derailed when four children go missing in the town of Shillingstone where it appears the locals believe a witch is to blame. Fiona is invited to participate with a team of students in a paranormal studies program to investigate the mysterious activity. But she initially resists, refusing to buy into the notion of paranormal activity. 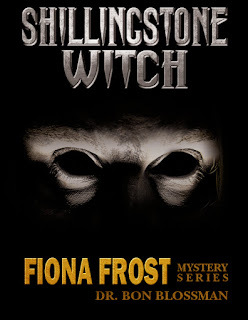 Dr. Bon Blossman's Shillingstone Witch, the fourth book in the Fiona Frost Series, is an absorbing book which will appeal to young readers. The concept of students who have been empowered to take action make this a highly relatable read for adolescents. Blossman's ability to breathe life into her characters, making them seem nearly tangible, is a big part of what makes this book an enjoyable read. 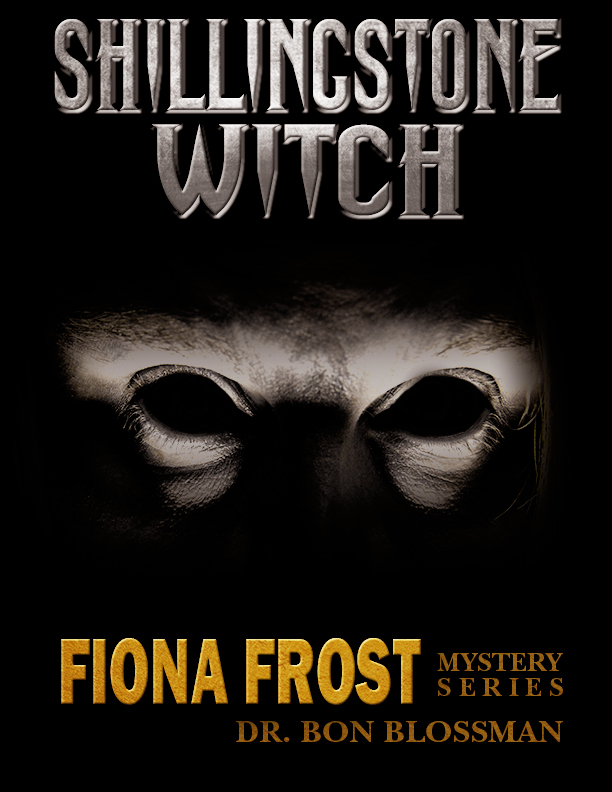 Comfortably read as a stand-alone, Shillingstone Witch is recommended for young mystery buffs and for youngsters who are fascinated with the subject of paranormal activity.